Amanda is the People and Culture Director for Les Mills Asia Pacific, where she combines her passion for the fitness industry and her expertise in driving organisational cultural change. She is also a senior member of the National Trainer and Presenter team for Les Mills Asia Pacific. 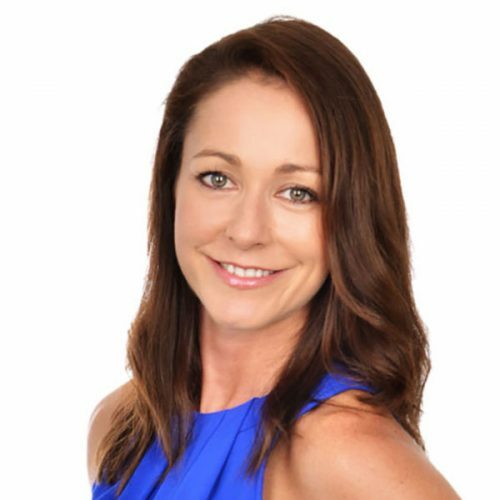 Amanda has more than 15 years’ experience in the fitness industry as an educator, manager, coach and international presenter, and has worked extensively throughout Australia as an organisational development consultant, helping to create high performance teams and transforming businesses through leadership and people development.